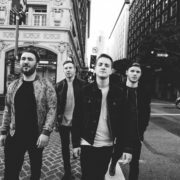 The hard rock band, I Prevail, has announced a U.S. tour, called the “Rage On The Stage! 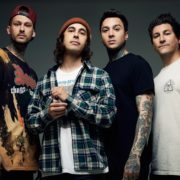 Tour”, for September through December. 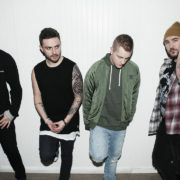 The tour is in support of the band’s most recent album, Lifelines. 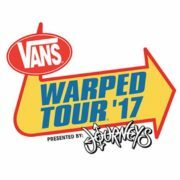 We Came As Romans, The Word Alive and Escape The Fate will be joining the tour, as support. 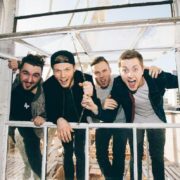 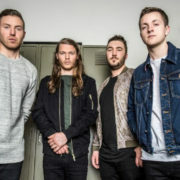 The hard rock band, I Prevail, has announced additional tour dates for their U.S. tour, called the “Lifelines Tour,” for April and May.